Why CCS for your Thai Restaurant? Thai Restaurants come in many shapes and sizes. They can have different services depending on their business model such as fast food, take-out and delivery, or gourmet cuisine. 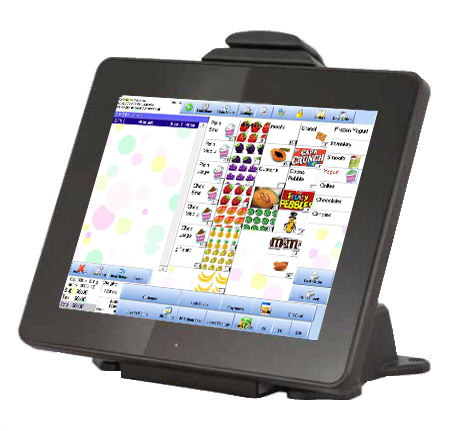 Cafe Cartel's Thai Restaurant POS solution caters to your restaurant no matter the size of your menu or if you need it in a different language. We've put the pieces together to create a comprehensive delivery and restaurant management program. 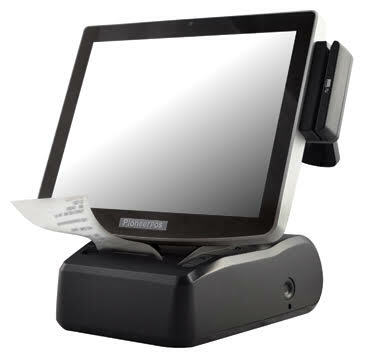 You'll be able to track sales, inventory, employee costs and even link multiple sites together.